If you use Microsoft's cloud storage locker, it probably didn't escape your attention that at the start of last month, Redmond made a miserly move and announced a future cut in OneDrive storage space across the board – but fortunately, it seems the company has thought better of this highly unpopular move. This move was made in November thanks to some folks who were apparently abusing their unlimited storage allowance with OneDrive – some of whom were storing the likes of 75TB of movies and so forth. However, Microsoft not only put the kibosh on unlimited, but also reduced free storage from 15GB to 5GB. (While offering no reason or excuse as to why the latter was being changed – users certainly weren't storing their entire movie collections and DVR recordings in 15GB of space). Fortunately, Microsoft has now backtracked and as techradar reports, existing users of the service can now keep their free storage at its current level – whether that be the basic 15GB or more (you can get more via various extras like the camera roll bonus which gives you 15GB on top if you set your smartphone photos to automatically upload). However, there is a slight catch in that Microsoft won't automatically do this for you. 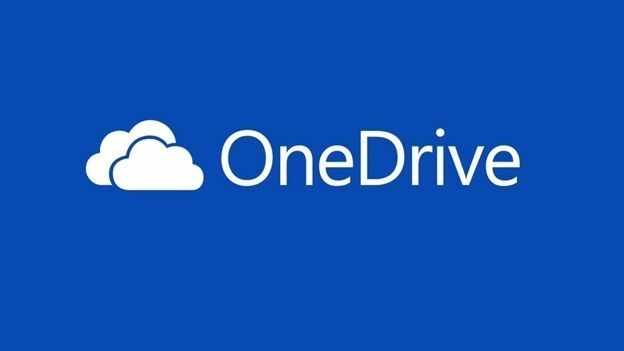 Rather, you have to opt in to keep your OneDrive storage the same – basically, you need to click this link, and with another click you're done (this certainly still works at the time of writing – indeed, we've just successfully been through the process with our OneDrive account). Be warned that if you don't visit that web page, your storage limit will be cut to 5GB early next year. Incidentally, those who were on the unlimited storage tier will be reduced to 1TB, and Microsoft isn't changing anything on that front.